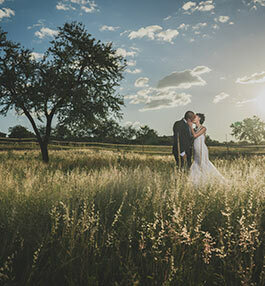 This upmarket, 5 star venue & Boutique venue with its idyllic country setting, in the East of Pretoria, is an oasis of breath taking beauty that exudes tranquillity. 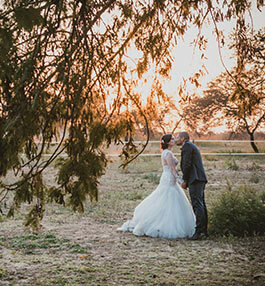 Chez Charlene Wedding Venue - Gauteng boasts the grandeur of its flawless architecture coupled with picturesque gardens and lavish fields where horses graze and gallop all the ingredients to create lasting memories and make dreams come true. In the process of this magnificent creation, Charlene has her sights set on providing clientele with decadent food and adding a personal touch to each of her clients. 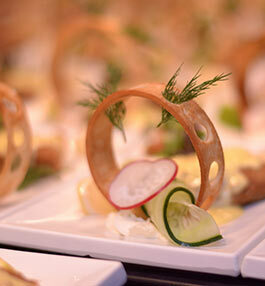 The experienced and exclusive in-house Executive and Head chef provides all catering needs. 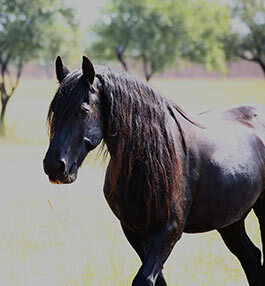 Each guest meets with our chefs and has a personal menu designed to their likes and needs, ensuring the personal attention as well as the uniqueness of their function. 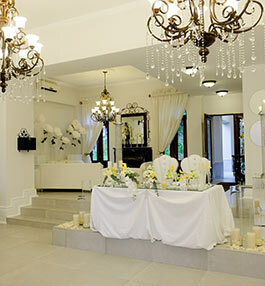 Chez Charlene Wedding Venue - Gauteng was recently named the best venue in Gauteng in the ABIA annual bride’s choice awards. We also won best co-ordinator team and many other accolades for decorator and honeymoon suite. 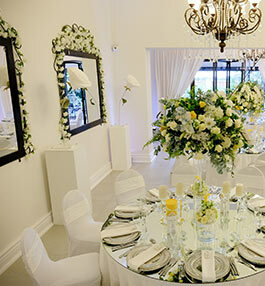 The bride’s choice awards are seen as the Oscars of the wedding industry and are held every year to recognise the best wedding suppliers in S.A. 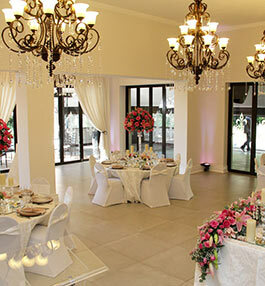 Here at Chez Charlene Wedding Venue - Gauteng it is of most importance that we all play a role in ensuring that our brides experience the most memorable and stress free day with everlasting memories of perfection. 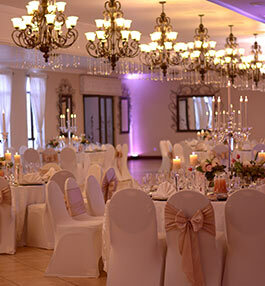 Whether you wish for an intimate wedding for 20 guests or a reception for 400 guests, our venues cater for all needs with a variety of banqueting options available. 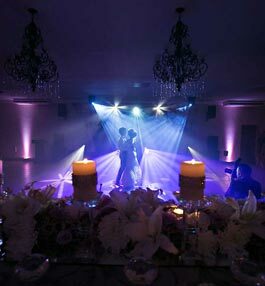 Both venues are private and exclusive; facilities include elegant and sophisticated Chapels, Bridal suites and magnificent gardens to create romance and beauty of your sacred union. Generator in place to bridge any electrical interruptions.